There are 20 reviews of Infusion de Vétiver. Light vetiver scent for spring morning walks. Tarragon! An unusual culinary spice, and a truly interesting licorice-like herbal sweetness that isn't very common. It has a synergistic effect on the vetiver, bringing forth a more pronounced edge. A truly green, fresh experience overall, Infusion de Vétiver has added bite from the ginger and pepper and is a very wearable vétiver for both genders. Infusion de Vetiver is not that different from Infusion d'Homme. It's a fresh, crisp vetiver fragrance that will be enjoyed the most by those who like Infusion d'Homme and do not like vetiver. It starts off with a bright presence accentuated by light spices. Bright, airy, there is a subtle vetiver note that creeps in over an anatomy of Infusion d'Homme. It is rather linear thereafter, and dries down to a base of soft musk and woods, like Infusion d'Homme. Sillage is subtle but present, and duration is about 5-6 hours which is good given its style. Infusion d'Homme is a personal favourite, and therefore I would rather wear that one than Vetiver. Infusion de Vetiver's best aspect is the incorporation of a mild but zesty ginger note in the beginning that makes it quite refreshing. Still, I do not have the need for Infusion de Vetiver, as I would prefer to wear other vetiver fragrances. It is much less soapy than Infusion d'Homme, and more dry. This might be appreciated by fans of light vetivers such as Grey Vetiver. Dare I say it, but Infusion de Vetiver is better than the original Infusion d'Homme. And for one simple reason: There isn't the sticky, throat-searing benzoin note that ruins Infusion d'Homme for me. Otherwise, they are very similar fragrances on my skin: very soapy and with a lot of vetiver. Light, clean, and inoffensive - but then again, many want those attributes in a fragrance anyway. There are no member images of Infusion de Vétiver yet. Why not be the first? Prada Infusion de Vetiver - EDP vs EDT? 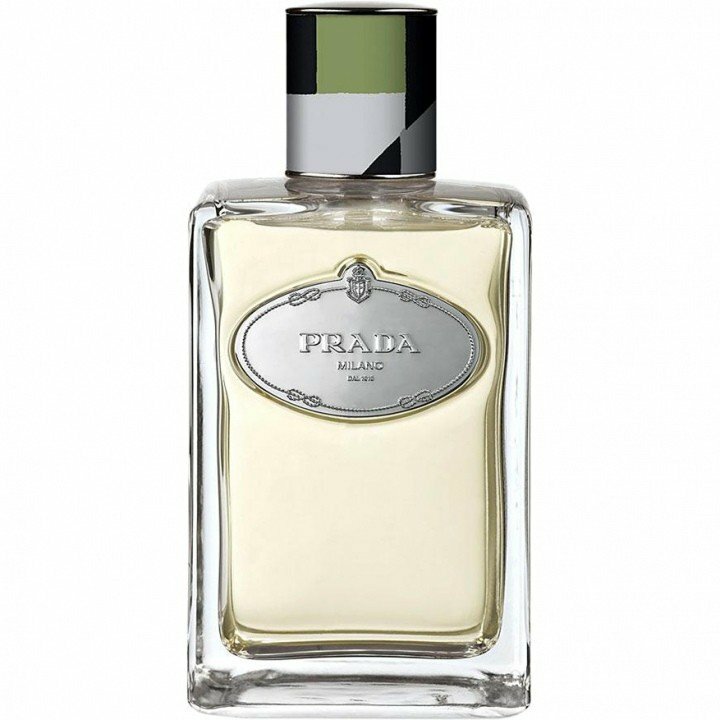 Prada Infusion de Vetiver - Not Much Liked it Seems. Ginger in Prada Infusion de Vetiver.